The advertising campaign for Michael Klims’ DEEP BLUE. 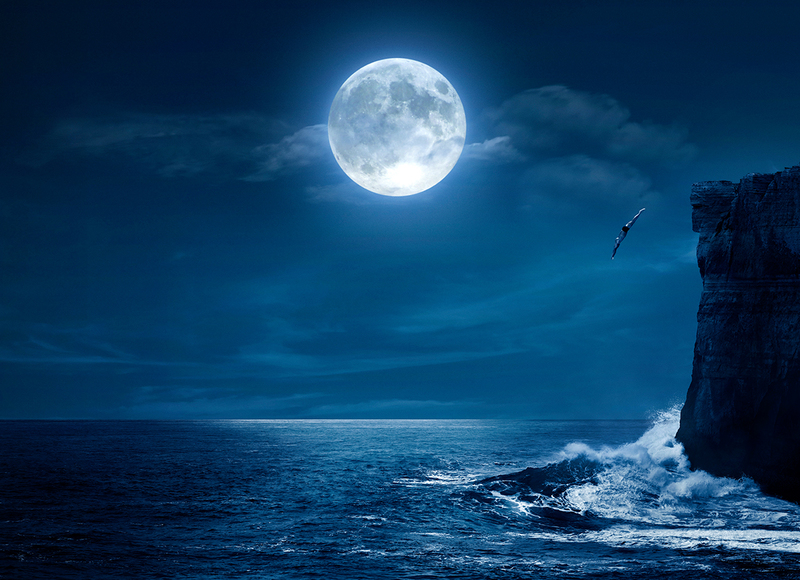 Aqua Beyond is moving into the DEEP BLUE. Former Olympian Michael Klim launched his first fragrance Aqua Beyond last year. A fitting name choice for the brand champion who since moving beyond his swimming career, has founded the internationally successful skincare company MILK & Co and has launched the men’s skin fitness range KLIM. 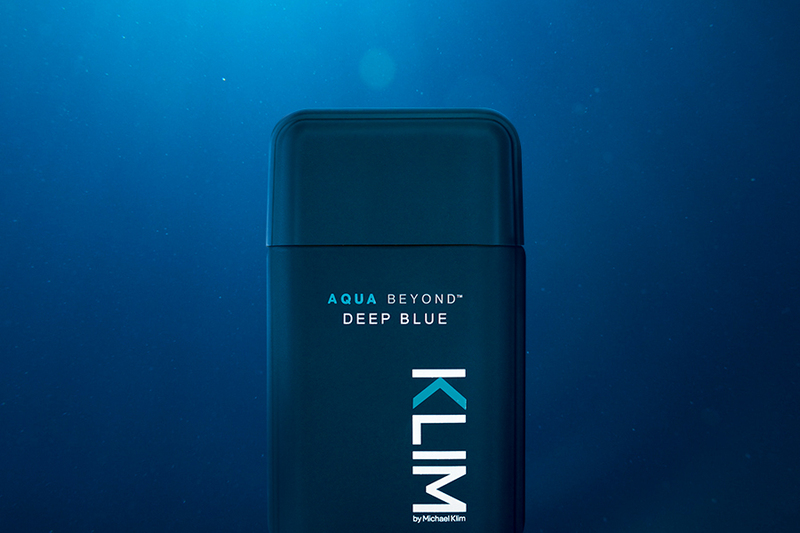 KLIM by Michael Klim has just launched his new 2017 fragrance DEEP BLUE, with a TVC from Brands to life®, and we’ve taken him back to the water. The DEEP BLUE advertising campaign, will run across TVC, Pre-Roll, Print and Outdoor and has been launched in time for Father’s Day.